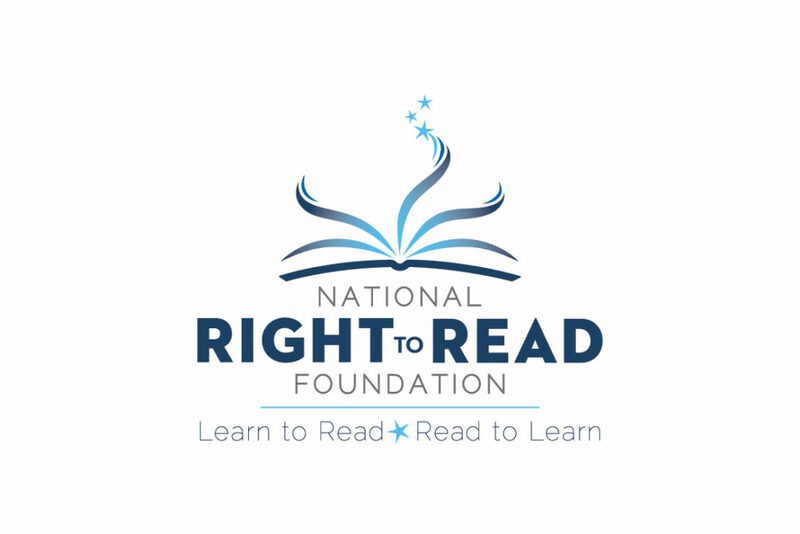 The National Right to Read Foundation had an antiquated website, non-existent brand and no clear direction to move the organization forward. 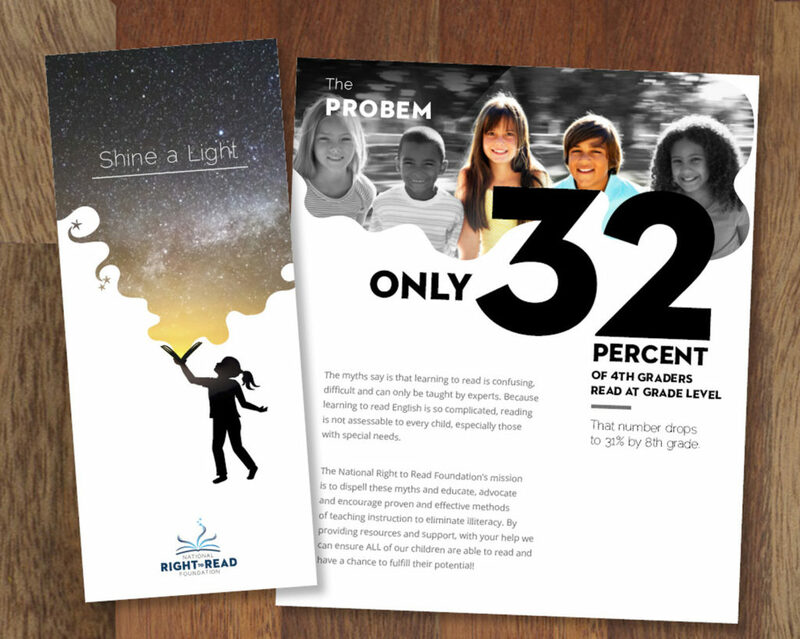 They reached out to an associate of ours to help them create some basic content to get them started. 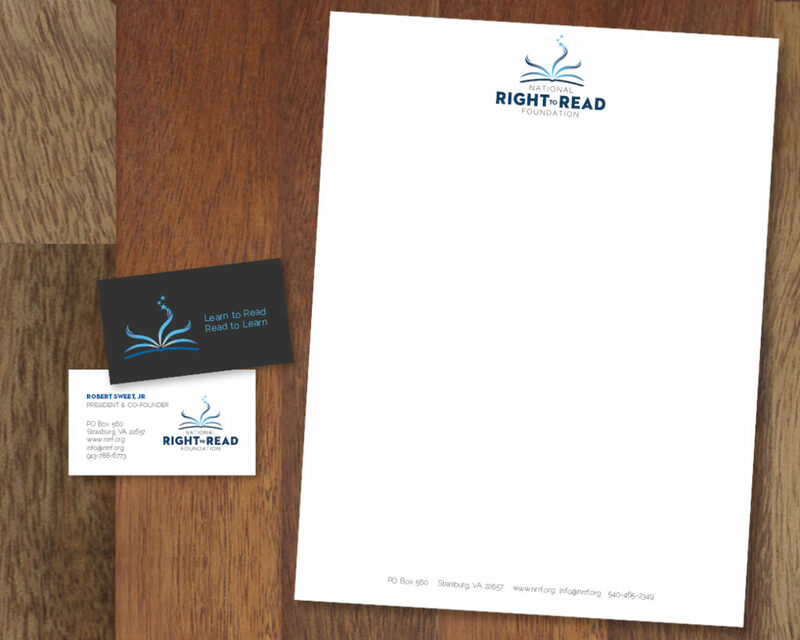 We came on board to help refine their thoughts into a cohesive brand story, logo and graphics. 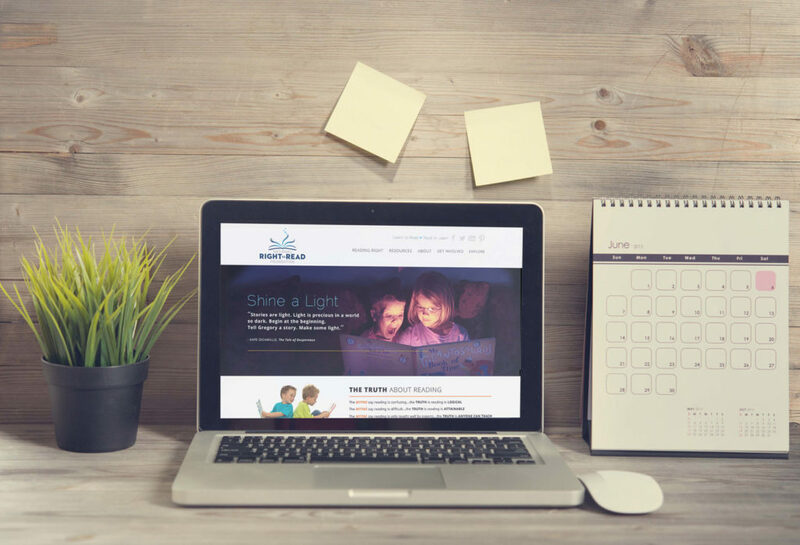 We then took those basic building blocks and built them a fully responsive website with a content management system that allowed any of their chosen members to add content to easily. Lots of bells and whistles were created to make the site interactive and engaging. The amount of information they wanted to have on the site made it a challenge to keep the navigation simple, the content easily accessed and presented in a clear and pleasing way.